Many of those affected by the Sunday morning dike breach in Hunan province, central China, had to sleep outdoors after their houses were submerged by flood waters. 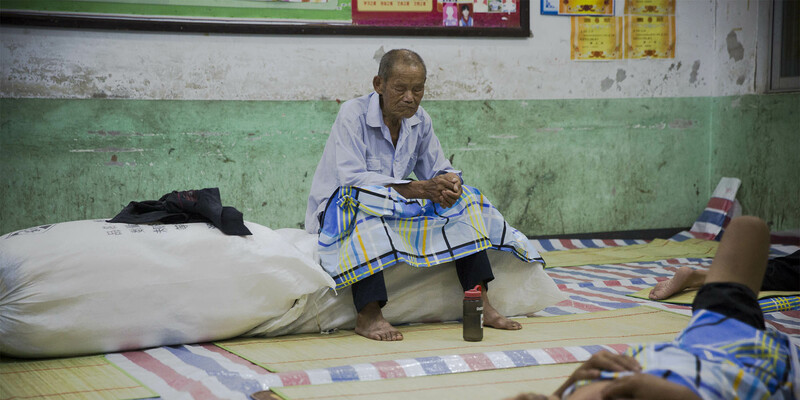 Evacuees spent the night on the beds that they had taken from their flooded homes and placed by the roadside, away from the high waters. Zhang, 42, said another villager asked her on Sunday morning to help with keeping the dike from breaching. But she was only halfway to the dike when someone else advised her to return home as soon as possible and grab her valuables. The dike breached at about 11 a.m. on Sunday morning. Huarong County lies along China’s longest river, the Yangtze, and Dongting Lake, China’s second-largest freshwater lake. Areas along the Yangtze River have seen wide-scale flooding in recent weeks, leading to more than 160 deaths. 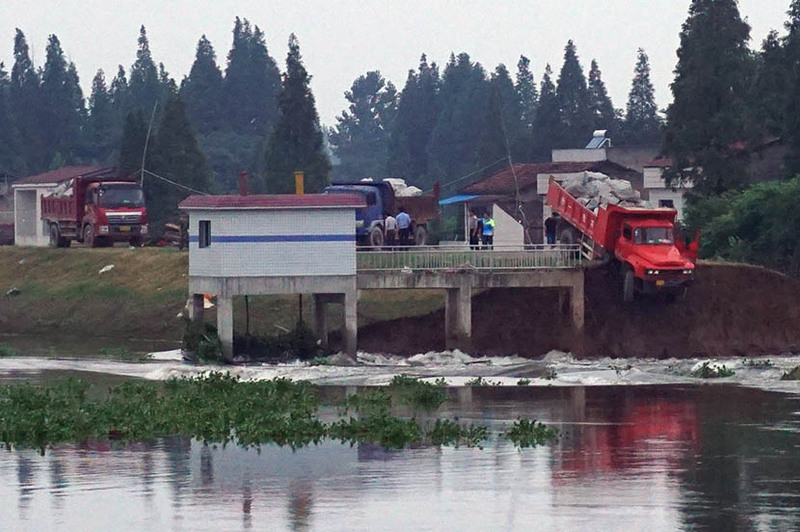 Sixth Tone’s sister publication The Paper reported on Monday morning that officials from Huarong County estimate the dike will be repaired by 3 p.m. on Monday. There have been no reports of injuries or victims following the dike breach. 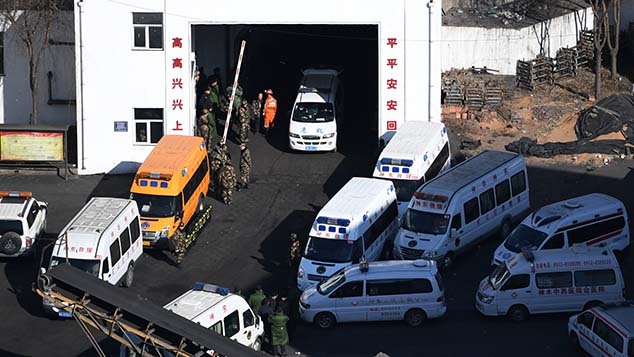 Local newspaper Changsha Evening News reported on Monday that, according to the Hunan Provincial Flood Control and Drought Relief Headquarters, all of the people who were in Huarong County have “basically” been accounted for. By 9 p.m. Sunday evening, around 23,600 people had been evacuated, some 800 people were in safe locations, and about 3,000 others were at work elsewhere, the report said. The area is home to around 27,000 people in total. 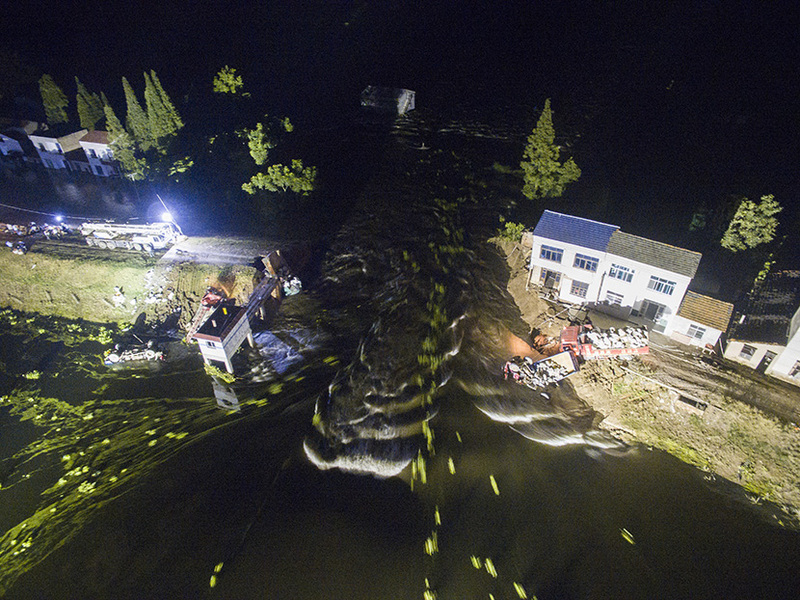 According to Zhu Tianhua, a 52-year-old villager, the collapsed dike was built in 2014. 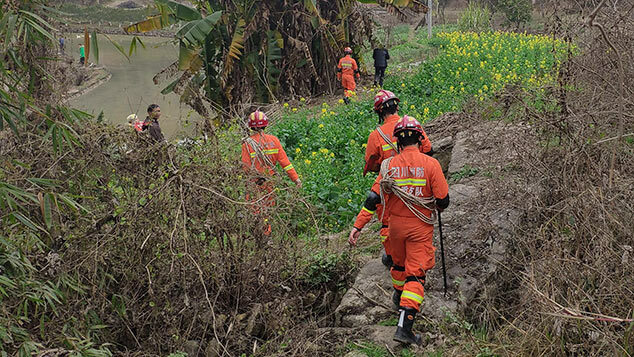 To Zhu’s surprise, the new dike failed even though it was higher than the old one, which successfully protected the county from high water in earlier years. Zhang Zhihong, head of the Huarong County Flood Control and Drought Relief Headquarters, said the dike’s poor performance was due to the type of sand used in its construction, which he said “gets weaker and looser the longer it is soaked in water,” according to state-level news agency China News. Zhang Boting, vice secretary general of China Society for Hydropower Engineering, told Sixth Tone that dike breaches in places like Huarong County happen relatively often because dikes along smaller bodies of water are built to lower standards. “They’re not the same as dikes built along big rivers,” Zhang said, adding that smaller dikes are not nationally funded. “Surely it’s a natural disaster. 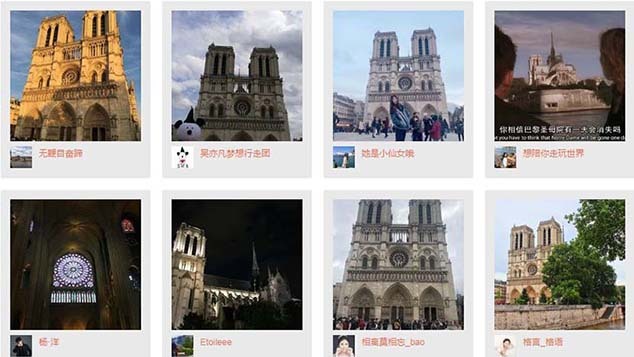 But at the same time, it was caused by human error,” Villager Li Hong told Sixth Tone. Li said that some parts near the dike had been flooded since Sunday early morning. In his opinion the authorities seemed not fully prepared for the floods. They asked villagers to help but were unable to offer any tools. Photos published by the Chongqing Economic Times newspaper Monday show drivers jumping out of moving trucks laden with large rocks moments before the vehicles plunged into the collapsed dike, in desperate attempts to plug the breach. Liu Jumei, who was born in Huarong County and has lived there for more than 50 years, told Sixth Tone that she has never witnessed such an event before.